As you drive your car, the wheels and tires come intact with varying types of terrain, including speed bumps, rough patches, potholes and over highway hazards. The up and down motion from this can be highly disruptive to your driving experience but fortunately, modern automobiles are outfitted with springs, which absorb much of this motion and keep your ride as smooth as possible. These springs are vital to your vehicle’s suspension. As such, if you are doing any kind of work on your suspension, it pays to know how these springs work. It’s worth noting that there are different types of springs found within suspensions. Take a moment to familiarize yourself with these four classes of springs—coil springs, leaf springs, coil over springs, and lowering springs. Coil springs are the easiest to visualize. They look basically like the typical coiled/spherical springs you’ve seen elsewhere. You’ll find coiled springs most often in older cars and in heavier trucks, specifically on the front suspension between the upper and lower control arms. These springs can carry some really heavy loads, but they don’t necessarily provide the smoothest ride quality, which is why you won’t find them as often in newer, smaller vehicles. Here’s another type of spring that you’re most often going to find primarily in trucks and in older vehicles. These springs actually look like long strips of metal, bowed to allow some rebound. Depending on the load size the vehicle is meant to carry, these springs may be layered. They are found mostly toward the rear of the vehicle, and, again, offer a ride with a fair amount of bounce to it, hence their not being as common in newer or smaller vehicles. Sitting over a strut carriage, the coiled over spring is probably the best way to get a great performance but also good ride quality. This is highly advanced spring technology, and you’ll find it at the front of almost every new car; for performance vehicles, you’ll find a coil over spring at the front and the back. You may even get a specialty wrench with your vehicle, making it easy to adjust your coil over spring. Finally, we come to some aftermarket spring options. 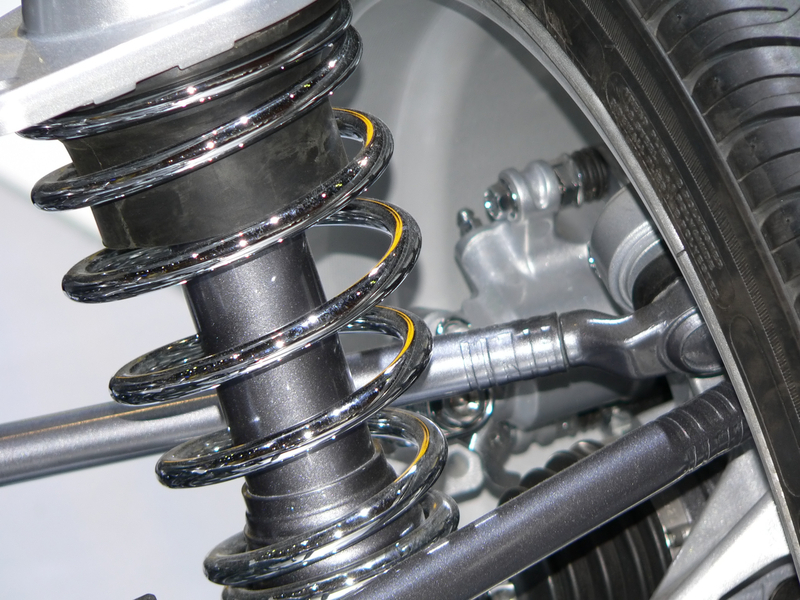 The lowering spring lowers the vehicle’s center of gravity and alters the spring rate. 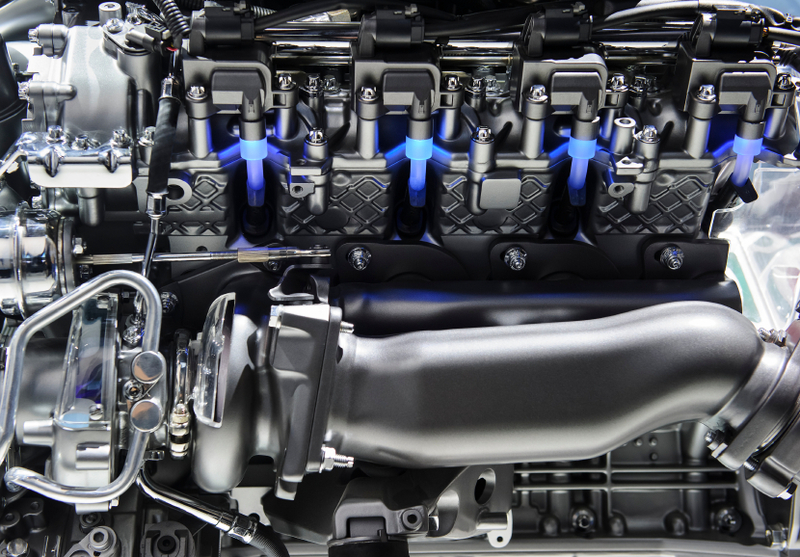 These changes can enhance the vehicle’s performance, but can also compromise the quality of the ride and make for a truly difficult and bouncy driving experience. You’ll definitely want to speak with a suspension expert before you make this aftermarket change to your vehicle. Of course, as with any part of your vehicle, your springs may occasionally require some maintenance. If you notice any problems with your ride quality, make sure to take your vehicle in for an inspection by a suspension care expert.